The New Interpreter's Bible Commentary (10 Vols.) offers critically sound biblical interpretations. Guided by scholars, pastors and laity representing diverse traditions and academic experience, this collection of commentary meets the needs of preachers, teachers, and all students of the Bible. 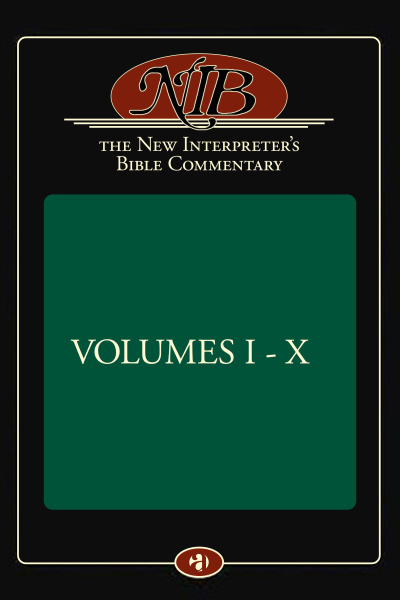 Have you seen the 12 volume set of the New Interpreter's Bible Commentary? In 2015, the publisher reorganized the content to fit into 10 volumes instead of 12—while still keeping all the same content. This is the version that we have available.